natural history – Faith, Science, Joy, … and Jane Austen! Parson-Naturalists like Gilbert White combined their love of God and his world, and helped us better understand birds, ecology, and much more. 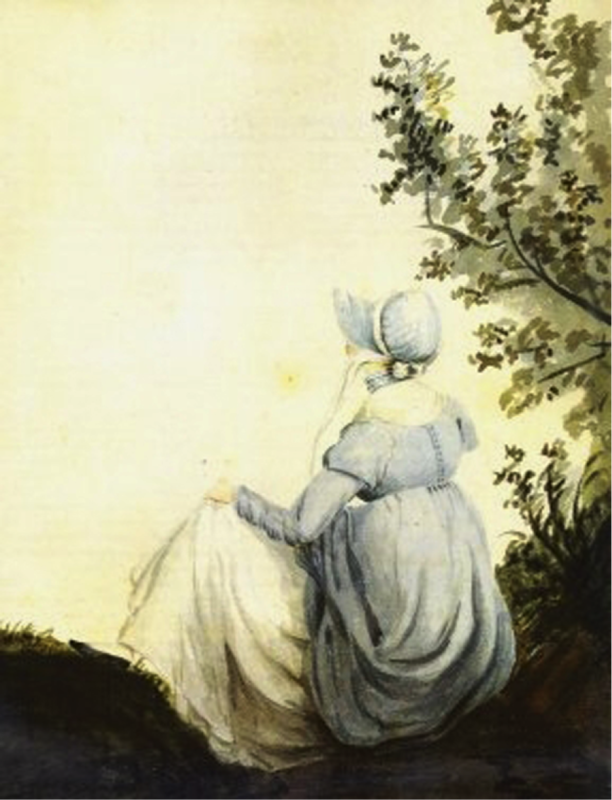 Would Austen have said science, natural philosophy, or natural history? What was the difference?